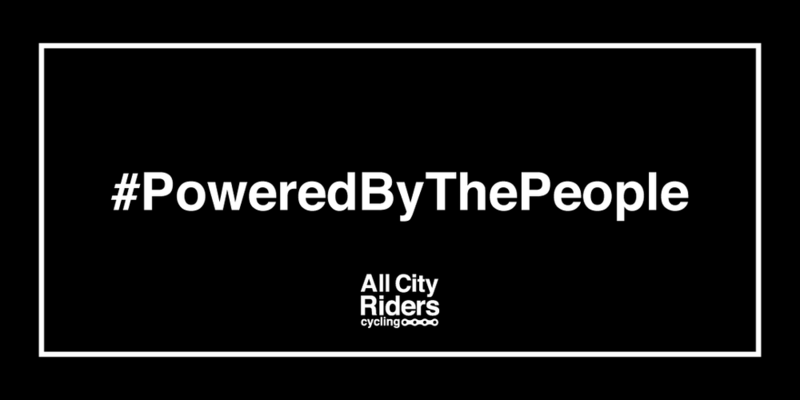 All City Riders believes that people are what pushes cities forward. It is the energy generated by the people that makes up our civic identity. We set out to create a place that represented that energy and would help people feel healthy and happier. No matter your background, All City Riders is a place where you can feel comfortable on your journey to obtain your fitness goals. To ensure this, we provide the highest quality cycles and developed custom rides that are challenging as they are fun. These are wheel workouts for real people. Come ride with us.